Bringing England to le Relecq-Kerhuon...Le Fourneau will be doing just that, adding a French touch to make it a perfect Anglo-French crazy day ! 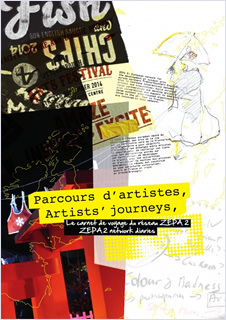 Find out more about the full programme by clicking on the image above. 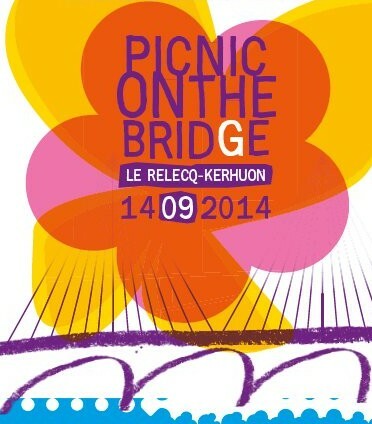 National creation centre for outdoor arts Le Fourneau, in partnership with the Relecq-Kerhuon Council organise Picnic on the Bridge, an Anglo-French artistic event held on the Albert Louppe bridge, symbolising the links built between artists and the community in the European Zone of Artistic Projects. Eight shows will be presented as part of this event, co-directed between Le Fourneau and Matt Feerick, Artistic director for UK company Wet Picnic. Download the programme by clicking on the link below.